How far ahead do you think about the plot and direction of your novel? 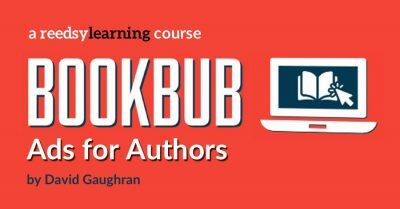 Learn how to use BookBub ads from David Gaughran, author of BookBub Ads Expert. Hybrid Publishers: What are they and should you TRUST them?